Home / Alberta Politics / There’s plenty of opposition to Alberta’s PCs – the question is, which way will it break? There’s plenty of opposition to Alberta’s PCs – the question is, which way will it break? PHOTOS: With the NDP generating plenty of excitement, Leader Rachel Notley announces her party’s fiscal plan to a large gathering of journalists at Sunday afternoon’s news conference. Below: Ms. Notley during the short meeting, Wildrose Party Leader Brian Jean (grabbed from the Wildrose website). Judging from the polls we’ve seen, not to mention the behaviour of politicians and the buzz in the media, I think we can all agree on this much: The campaign for the election Albertans didn’t want on May 5 is not unfolding as Progressive Conservative Leader Jim Prentice expected it would when he insisted on calling it. 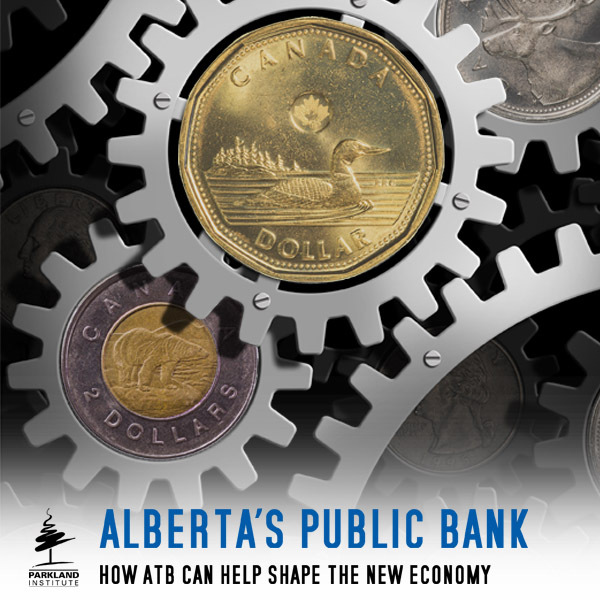 That is to say, if the Prentice PCs can’t turn things around – and they will certainly try to do just that, with a reasonable prospect of success, if only given the financial resources they have at hand – which way will disaffected voters go? To the cautious NDP left, or to the seemingly apoplectic right? For that matter, will they go anywhere at all? There is, after all, no shortage of undecided voters in Alberta, not to mention a great many who through despair or apathy have fallen out of the habit of voting altogether. Given that, will the distance between the two alternatives somehow enable the Tories to eke out a survival strategy by portraying themselves as the reasonable middle, despite their leader’s still-emerging record of failure, catalogued by journalist Mimi Williams in, of all things, a Facebook post that can only be described as magisterial in scope and breadth. Or are the polls, as we all keep wondering because it’s happened before, just wrong, or is the electorate too volatile even to be measured by polling? Right now, both the NDP and the Wildrose Party seem to be riding independent waves of support with not much more than two weeks to go before the election Mr. Prentice engineered. Wouldn’t that be a shocker, to Alberta not to mention the rest of the Dominion, if the polls turned out to be right and victor was not the Progressive Conservatives? What a delicious irony it would be if the outrage sown by the scheme apparently cooked up among Mr. Prentice, former opposition leader Danielle Smith and Preston Manning, the godfather of the Canadian neoliberal right, to merge the government and Wildrose caucuses in the Legislature and leave the province’s many conservative voters with no choice, had the effect of propelling either the revivified Wildrose Party or the surging NDP into power. A Wildrose government, elected by conservative outsiders incandescent with rage at the floor-crossing episode, infuriated by the Redford years, and dissatisfied with anything short of a full Wisconsin, is unlikely to offer the soothing incrementalism Mr. Manning and his Calgary boiler room for conservative proselytizing need to complete their project of shifting all of Canada unrecognizably to the right. 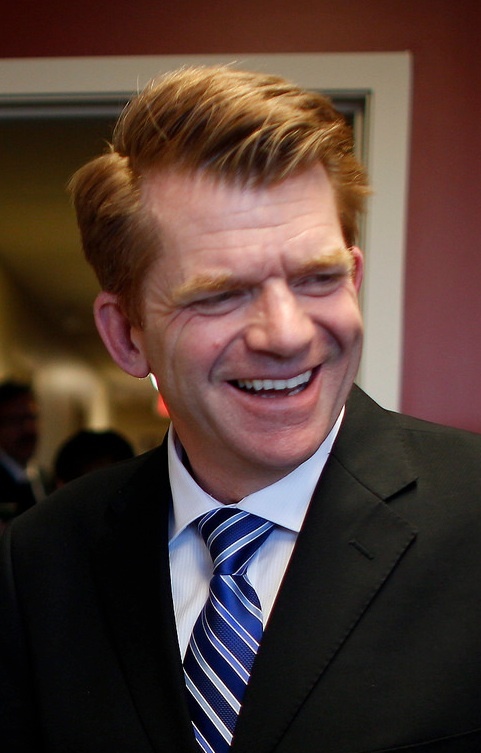 And what of Brian Jean, the Wildrose Party’s almost completely unknown leader? He only got the job on March 28, after the mass defection that was supposed to destroy the party. His decade-long Parliamentary career was so undistinguished the only standout was the crossword puzzles he composed and sent via Parliamentary mail to his bemused constituents. What might he do as premier? For its part, a cautious NDP merely holding the balance of power would act as a powerful brake on the right-wing project at a moment in history when time may be running out for democratic acceptance of neoliberal economics. And if the NDP were to actually form the government of Alberta, why, it could as Leader Rachel Notley vowed at the news conference announcing her fiscal plan Sunday implement such “extremist” policies as tax credits to create jobs for our kids, continued funding for public health care and education, reintroduction of fair corporate taxes, encouragement for economic diversification and, most frightening of all from the PC perspective, a ban on political donations from corporations and unions. Well, we’ll have the chance to see all three leaders in action against one another on Global TV at 6:30 p.m. on Thursday. Maybe that’s when the dam will break, and undecided voters will really start to flow one way or the other. Remember, in politics and much else, timing is everything. 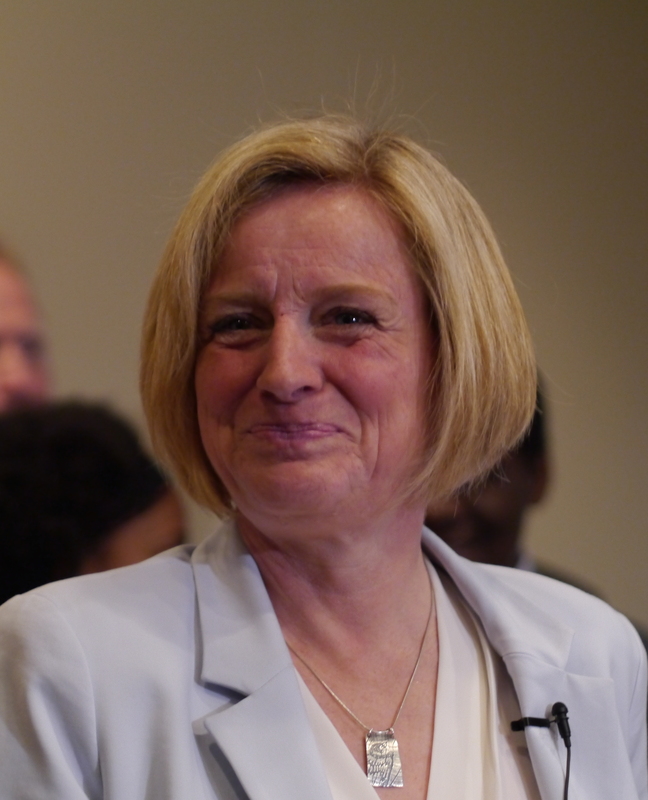 NDP’s Rachel Notley introduces detailed fiscal plan – how will ordinary voters react? 8 Comments	to: There’s plenty of opposition to Alberta’s PCs – the question is, which way will it break? I was told that in AB politics a party has to win 2 out of the following 3: rural AB, Edmonton, Calgary. WR seems to have the best shot at winning 2 out of 3 (rural AB, Calgary) so it seems pretty unlikely the NDP can form government (does anyone out there seriously think it can win big in Calgary and rural AB?). That Mimi Williams’ post is a must-read. For anyone who doesn’t facebook try this link. Keith’s correct. It’s a must read for sure! So I’d guess Prentice has not yet commented in reaction to the annual review that Notley’s NDP propose. excerpt: It’s time for the PC fire sale of our resources to be put to the test. Natural resources belong to all of us and the government has a responsibility to ensure that Albertans are getting the very best value for resources that we own,” said Notley. Prentice warming up old debates in Calgary. I don’t know if it is for distraction or he’s trying to find something neutral to talk about. He’s hitting now on cap and trade This was my response to them. The National post is waiting for approval after all it is a Wall Street dream. Cap and Trade is a Conservative cure even a scam. If you cut your carbon production by a tonne you have a tonne credit. This tonne credit in turn can be sold across the border to a US company and vice versa. This means large amounts of money can be moved across international borders with no taxes being paid. The price set on the cap and trade is artificial. There is no supply and demand to govern it! The price has changed up and down over the past years just from general debate. Other examples: China is about to turn its new dam into electrical generation. This will be called green energy and offset the millions of tonnes of carbon produced by their Majority of Coal generation. At the extreme, China can own us buying Canada with Carbon credits! At this time the Nuclear electrical generation plants’ licences were expiring. That meant shut down and mandatory checks and replacements before a new licence would be issued. Obama extended the licences on the Nuclear plants for 2 and 3 years. Immediately their “green” picture improved. If this was hooked to carbon cap and trade, the companies involved could have claimed immense carbon credits where nothing at all had changed; a piece of paper had changed hands. Fight cap and trade and protect your home industry and revenues! So Liberal Katherine Wynne and Liberal Phillipe Coulliard are introducing a “Conservative” scam to their respective provinces? I had no idea. 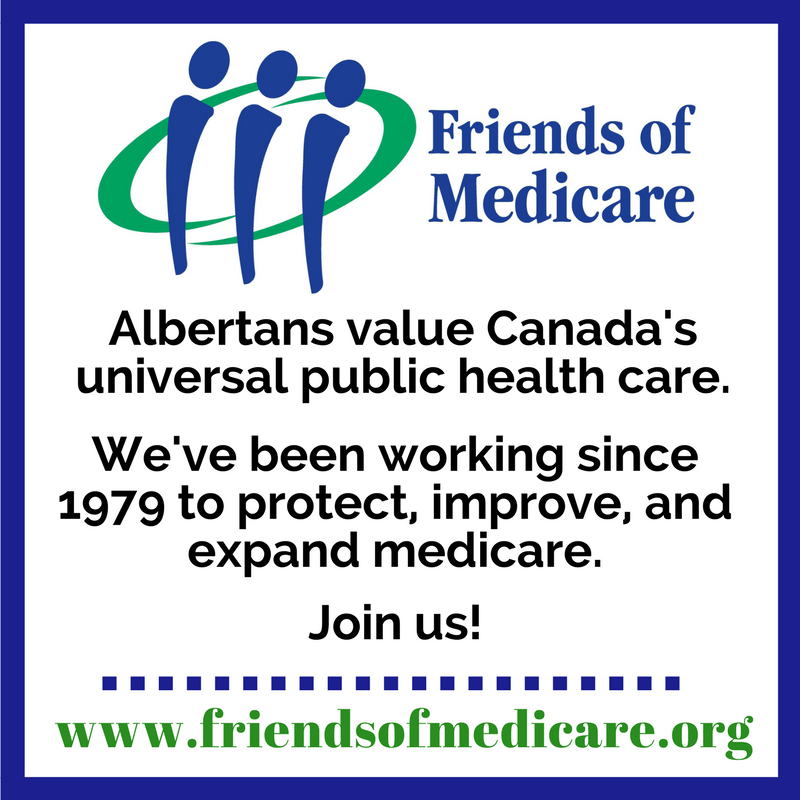 This may be a little off-topic, but I heard an Elections Alberta advertisement on the radio this morning, which asked me to “choose your future”. 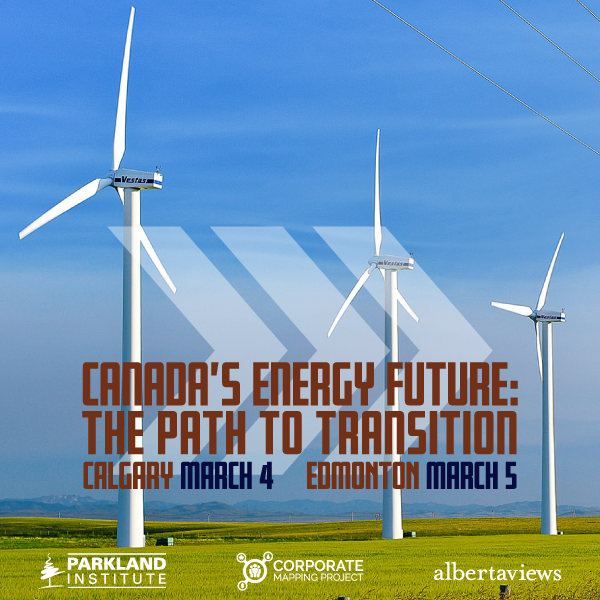 This seems really close to the PC slogan of “choose Alberta’s future”. This perplexed me, to say the least. Am I overreacting or should we be concerned that a government agency has adopted a slogan that is only one word removed from the PC election slogan? Questions to ask when Progressive Conservatives come knocking: Why did the PC Government hide the deaths of hundreds of children from the public? Why does this Government dismiss an independent inquiry into the deaths of 774 children known to the child welfare system?